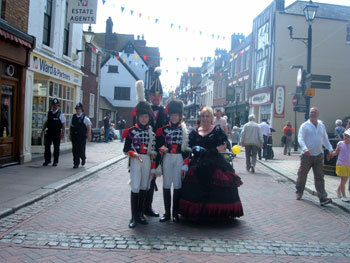 Are you interested in finding out what is happening in Rochester, Kent ? If so, please visit our free interactive and printable Calendar . Viewable in daily, weekly or monthly format these calendars show the current events of this community posted by residents. Garage sales, church suppers, town council meetings, school sports, concerts, sales and more! Post your events for FREE! Our Free Classifieds for the State of Kent offer items such as used horse trailers, cars, trucks, motorcycles, outboard motors, books, horses, dogs, real estate listings including homes, businesses, and land, apartments for rent, boats and many other items that are for sale by owner. If you are looking for these items or if you have something to sell, please stop by and take a look.We also have employment opportunities and ads from folks looking for jobs. Our History, Trivia and Facts Pages are populated with interesting, useless and random facts pertaining to Rochester, Kent history, English history, family history and the history of names.